Oh boy, things escalated fast didn’t they. You may have heard Internet mumblings this last week pertaining to a particular head transplanting Doctor and his theories being linked to the forthcoming video game release of Metal Gear Solid V The Phantom Pain. Events took a sharp turn when the suspected Doctor in question a Sergio Canavero reversed the accusations as a means of raising the profile of his own medically questionable activities with intent of suing Konami (the Japanese publisher) for using his likeness in the game. Metal Gear Solid V has been no stranger to controversy since its conception and so it’s reasonable to expect fans to read into things maybe more than they should. A quick look at the video below provides a solid idea of palpable reasons why fans behave in such ways given the developer’s use of tricks to encapsulate the interest of its viewers. The string of events surrounding the doctor and the video game are laughable at best when viewed from a neutral stance and is perhaps one big case of mistaken identity gone awry. Let’s just fill in some of the blanks for those who haven’t been following the story although you’ll get a concise breakdown from here. 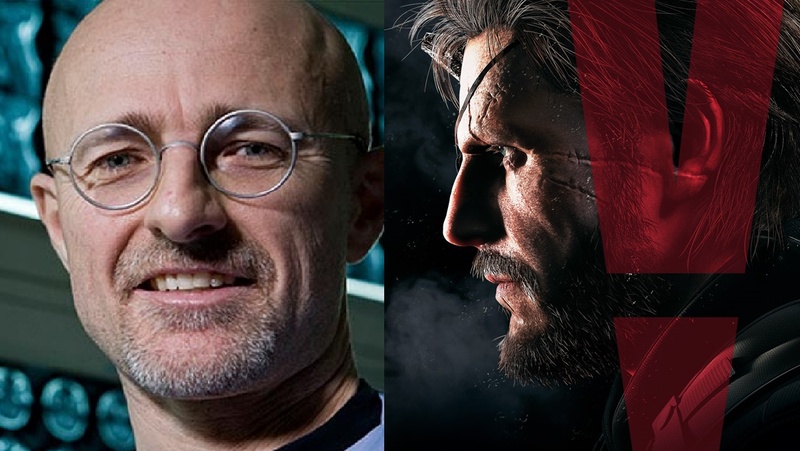 Despite Doctor Sergio Canavero announcing his theories for the possibilities of a successful human head transplant as early as 2013, there was no connection made between him and the video game Metal Gear Solid V The Phantom Pain back then. It wasn’t until one, yes just one eagle eyed person on the popular gaming forum NeoGaf to make the connection between Canavero and the doctor in the game in April 2015 that events escalated. This was due to more publicity surrounding the doctor and his head transplant operation procedure coming to light within the same period. Gamers had previously seen the Metal Gear Solid V doctor as far back as December 2012 during the teaser reveal at the Spike VGA event as seemingly another secondary character. Once the seed was planted, the armchair detectives went into overdrive by scrutinizing Canavero’s work and finding any references that could be linked to the Metal Gear Solid series. 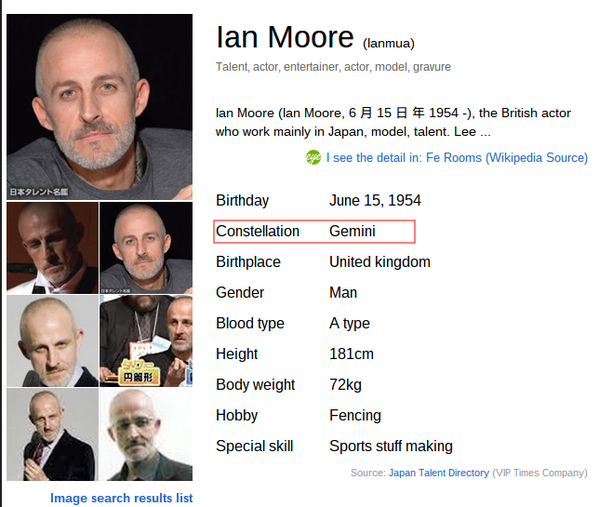 Key words in his documentation having a link such as Heaven, Gemini and Frontier as reference, The logo for a third party events organization TedX (where Canavero held a presentation) having a V sign when shifted and many more consequential titbits drawn from his exposure. However there seems to be a bit of a grey area surrounding his career and the company he represents although we dug up some of his early web presence as far back as the late 90s. Therefore suggestion of Canavero being a fake doctor are extremely far fetched and for anyone to propose this as an elaborate hoax it’s laughable at this stage. However, since the armchair detectives took it upon themselves to directly contact Canavero followed by various members of the gaming media a new scenario arose where the doctor plans to sue Konami for using his likeness in the game much like Lindsey Lohan claiming her image was used in GTA V marketing. Anyone with some sensibility will know that any claims made in this fashion never pan out especially as there is irrefutable evidence which clearly shows that the doctor appearing in the Metal Gear Solid V game is modelled on an actor named Ian Moore. One look at the images and you can see this without question. So the whole affair has become a joke given the fact of the evidence being quite clear that this has been a moment of madness born from the power of suggestion by just one user on a popular gaming forum. It’s quite clear the whole issue has become a talking point, heck we’re writing about it again here as are others. For Konami, the publicity is great as the game is getting some more press which is detracting from previous claims surrounding the game producer Hideo Kojima being fired or leaving the company after internal restructuring. For Canavero, who obviously isn’t really going to proceed with any legal case against Konami once it becomes clear he has no case, there’s more publicity for him even if it’s amongst a group of gamers who have no interest in the medical field or procedure he is planning. It’s interesting how events can spiral out of control by the mere actions of one individual giving voice to many others via way of public forums. We have to remember it was the same forum which suggested the actor who played fake producer for The Phantom Pain ‘Joakim Mogren’ was CGI rather than a real person. 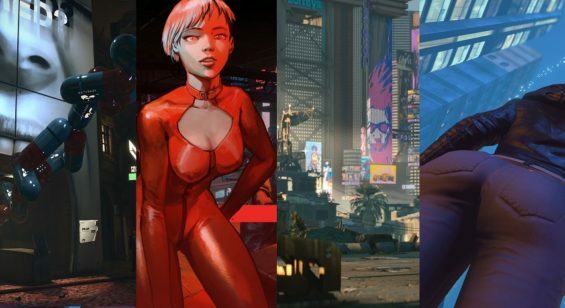 It can’t be denied that at first glance the suggestion of Canavero being linked to the video game does hold some weight given the similarities between the two images, the circumstantial references and the nature of the Metal Gear Solid universe. But how things have turned out are less conspiracy and more circus-like entertainment for those who fuelled the fire with wild theories and discussions. 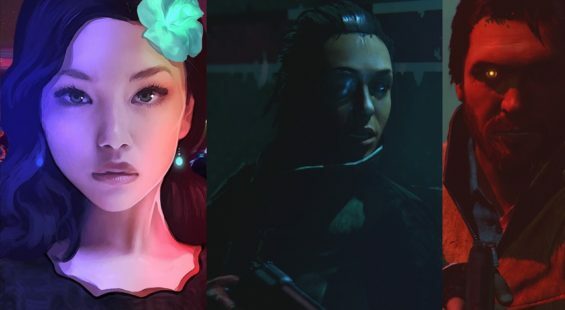 It’s also worth noting that there’s not many games that evoke the same level of attention pre-release which says something positive about the way the Metal Gear Solid games have cemented themselves into the mindset of its fans. It’s probably not the last we’ll hear about this strange turn of events and who knows as has been suggested by some that an official alliance between Konami and the doctor for the game could be beneficial somehow.